Revolutions and their legacies shape the world we live in today, on tour of Russia students will explore consequences of the Russian Revolution and the profound effect they had. 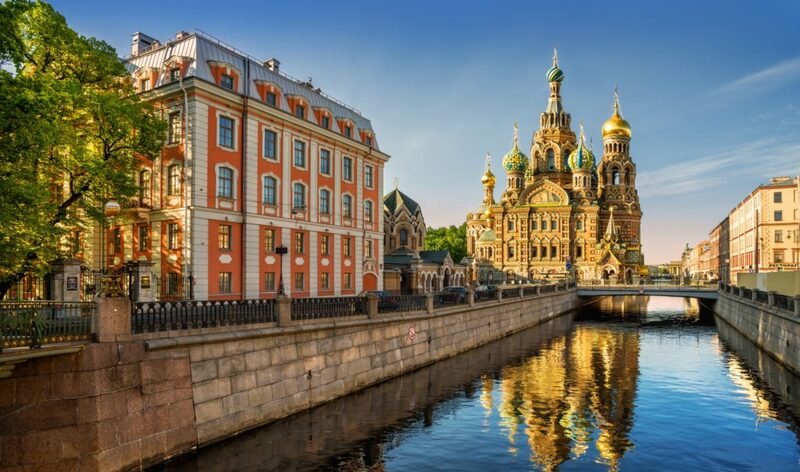 From Moscow to St Petersburg, students will embark on guided city tours and visit iconic attractions such as the Red Square, Lenin’s Mausoleum and Yusupov Palace. On the move Board your plane and make your way to Moscow, Russia! Thank you for your interest in our WorldStrides Revolutionary Russia Tour! Please tell us a little more about yourself so we can get you sent to the right place.